Download our helpful info sheets to help explain food allergy and anaphylaxis to others, or to just keep for yourself. You’ll find posters, fast facts, topic sheets (like food allergy myths, stress and anxiety, epinephrine, diagnosis, etc,), checklists, tips, and more! Check out the downloadable resources below. You’ll find posters, fast facts, topic sheets, checklists, tips, and more. 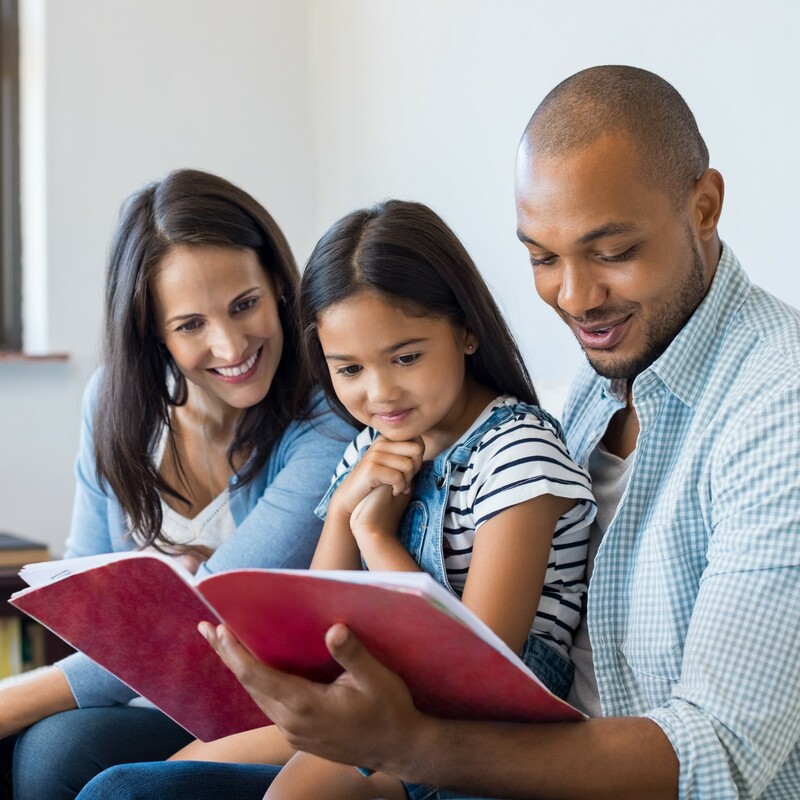 You can use these resources to help educate family and friends and share with others, like schools, workplaces, child care providers, and more.